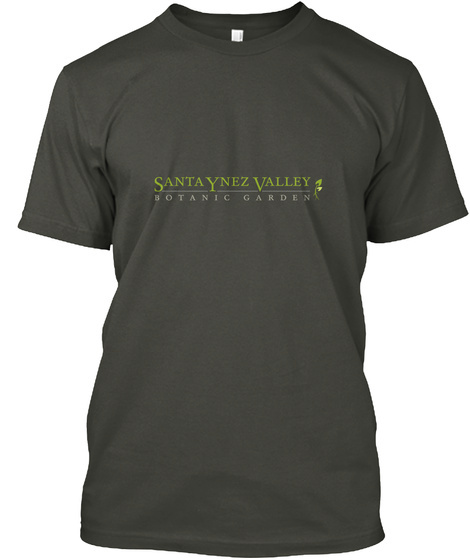 Help support the Santa Ynez Valley Botanic Garden while getting some awesome apparel. Any purchases made benefit the Botanic Garden and our programs and education and upkeep and addition of the garden for all to enjoy! 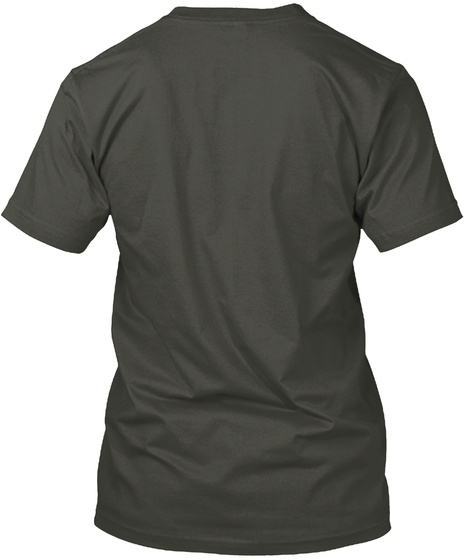 Choose your color in dark gray or dark green!